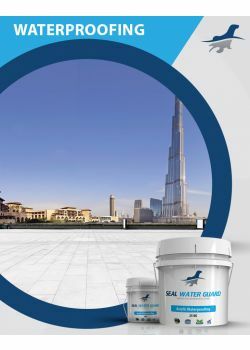 Seal Flexiproof is a two components elastomeric acrylic modified cementitious waterproofing coating which is applied on concrete, masonry and most other surfaces. 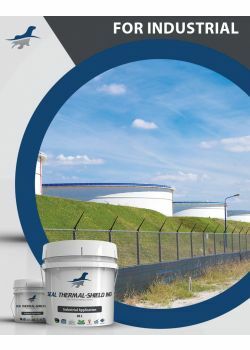 Seal Flexiproof is a standalone product that can be left as a finished surface or coated with mortars, paint, etc.. Seal Flexiproof can be applied to new and old substrates to provide a protective, waterproof coating. 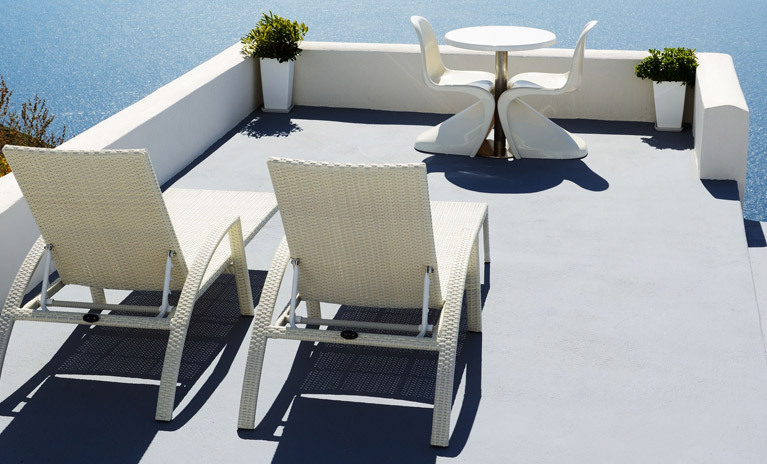 ► Underneath tile mortars in kitchens, bathrooms, etc. 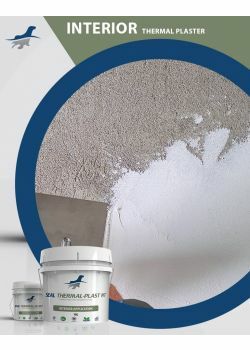 Seal Flexiproof is a two-component elastomeric acrylic cementitious coating that is mixed on site to form a flexible waterproofing coating. 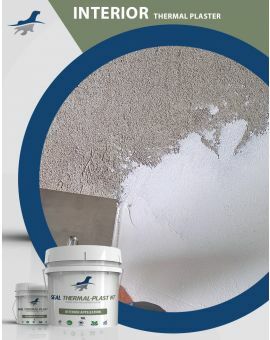 Seal Flexiproof can be applied on concrete, masonry and most other surfaces by brush, roller or trowel. 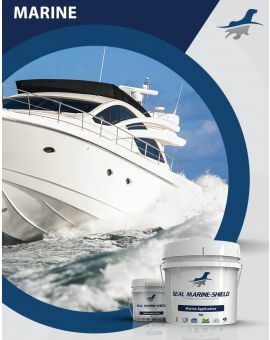 The coating provides a hard finish seamless surface and a barrier to protect from waterborne salts and atmospheric gases. 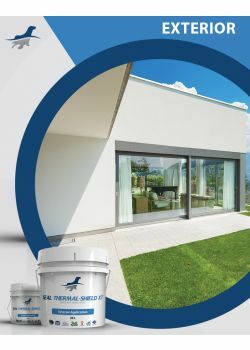 Seal Flexiproof is a standalone product that can be left as a finished surface or coated with mortars, paint, etc..
Seal Flexiproof can be applied to new and old substrates to provide a protective, waterproof coating. 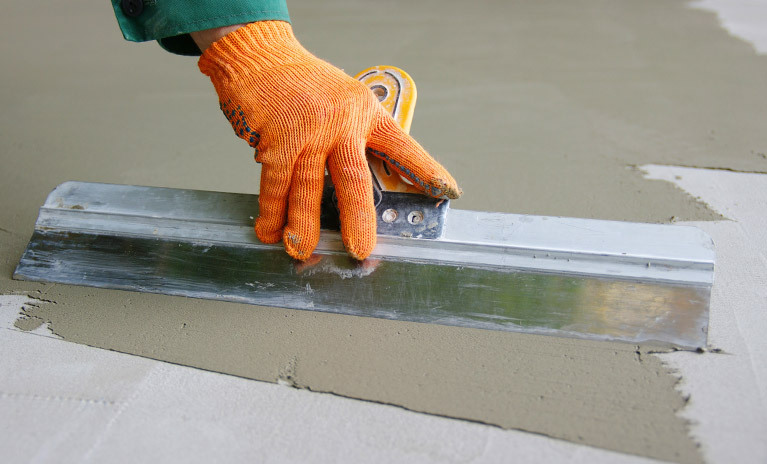 The key benefits of Flexiproof are its flexibility, excellent adhesion, crack-bridging, multiple use and easy application to wet concrete. 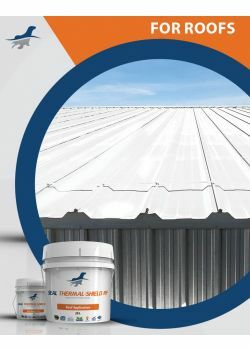 Flexiproof can be used for both Negative / Positive side waterproofing of concrete structures.